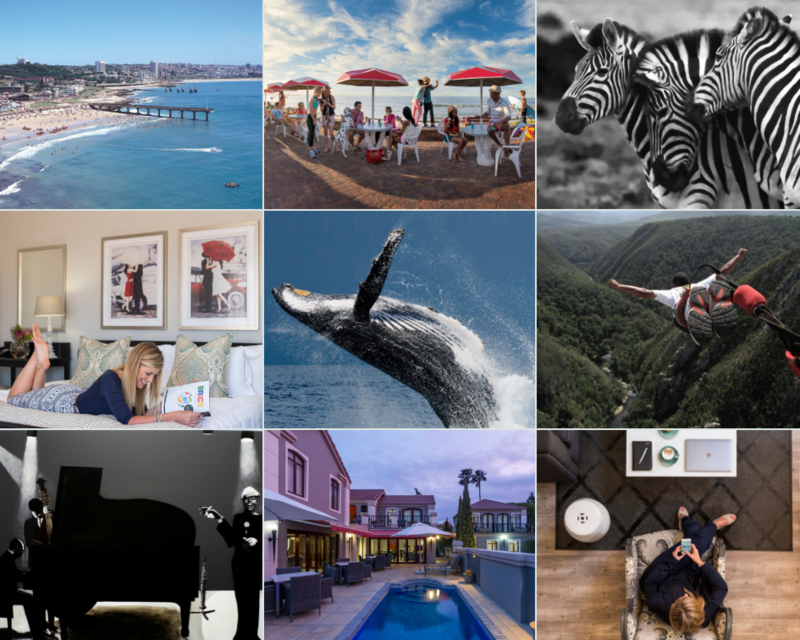 Come on Baycation with Mantis and we’ll make you fall in love with Nelson Mandela Bay! 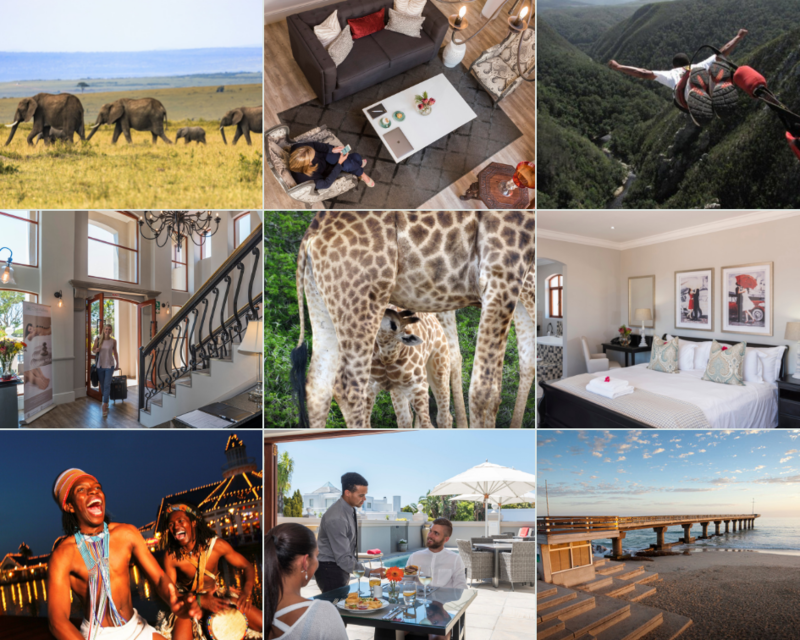 Garden Route and Eastern Cape Safari experiences. This town has the makings of a wonderful getaway with plenty of culture, conservation and history to delve into. 2 FREE Nelson Mandela Bay Tourism passes with over 70 free and discounted experiences around Port Elizabeth. Staying 3 nights? Claim your free Activities. ...is a little bit of business and a little bit of leisure with a whole lot of adventure and exploration! with over 70 free and discounted activities in Nelson Mandela Bay.